The strongest moment in Grant Gee’s documentary on W.G. 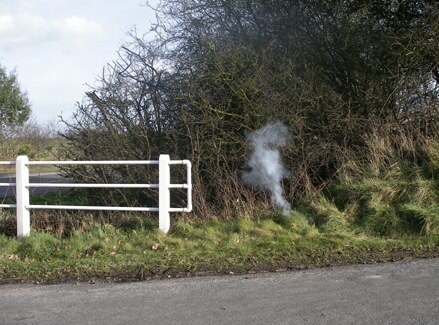 Sebald, Patience (After Sebald) (2012), is courtesy of a photographic work by the artist, Jeremy Millar. 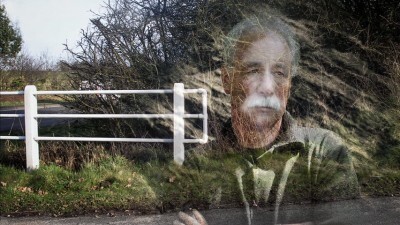 Towards the end of film, the inevitable addressing of the tragedy of Sebald’s life being cut short in a car crash in 2001 comes to be addressed and uses one photo from a series of works by Millar titled A Firework For Sebald, crossing a photo of Sebald himself with one of the photos to create a profound and haunting effect of literal ghosting. For a film looking into a novel which earnestly builds a link between the affective response to a landscape and a very earnest summoning of its historical tragedy, Millar’s photos surmise the overall effect of Sebald’s work arguably more succinctly than the film’s own creative mechanism of walking Sebald’s routes in full. The teleology comes full circle within the piece, channeling Sebald’s own creative textures, the Suffolk he walked and even other creative responses to said landscape, creating a fixed point where access to all these areas becomes quietly apparent when viewing. Millar took the photos for the series in 2005, only a few years after Sebald was killed. The photos detail the roadside where the accident took place and a ritual which Millar performed and captured at the place. In the photos, Millar sets off a firework with the aim of detailing the smoke in particular rather than the more colourful pyrotechnics; forever a substance whose ethereal nature and intangibility was recognisably Sebaldian. This ritual seems to have then produced a number of likenesses to Sebald himself, quite accidently as if his death at the spot has marked it permanently and merely only needs translating through form to recapitulate his presence at the spot. This in itself is a recreation of Sebald’s own creative practice, where the past events of a place come back through some interaction. In Sebald’s own case it was often through walking these areas and retaining the ruptures in temporal perception that he allowed him to see, whereas, in Millar’s case, it was through this photographic ritual and literal capture on a physical format. The ritual in particular already evokes strange resonances in the landscape, being derived from Peter Greenaway’s Suffolk obsessed film, Drowning By Numbers (1988). In the film, a coroner’s young assistant plays many games surrounding a variety of deaths, the chief of which is to set a firework off at the place of death. 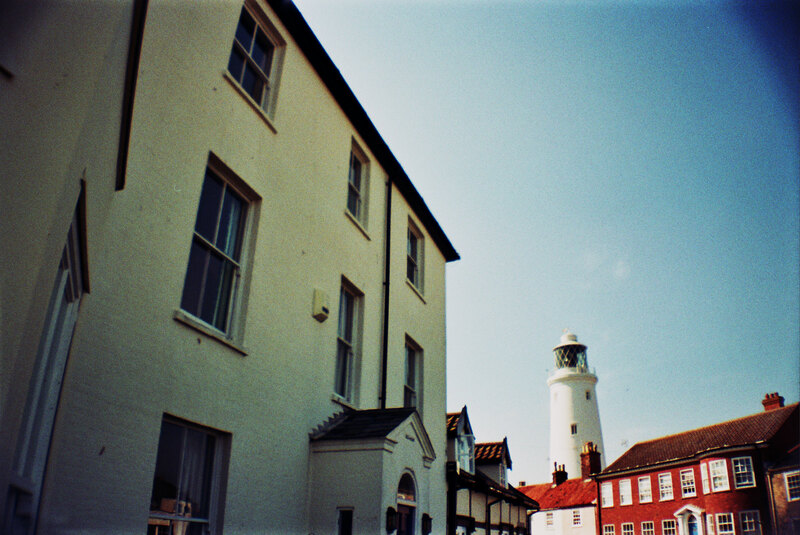 Being largely filmed around Southwold, Millar links to the work via a photograph itself in The Rings Of Saturn (1995) that details the lighthouse there. 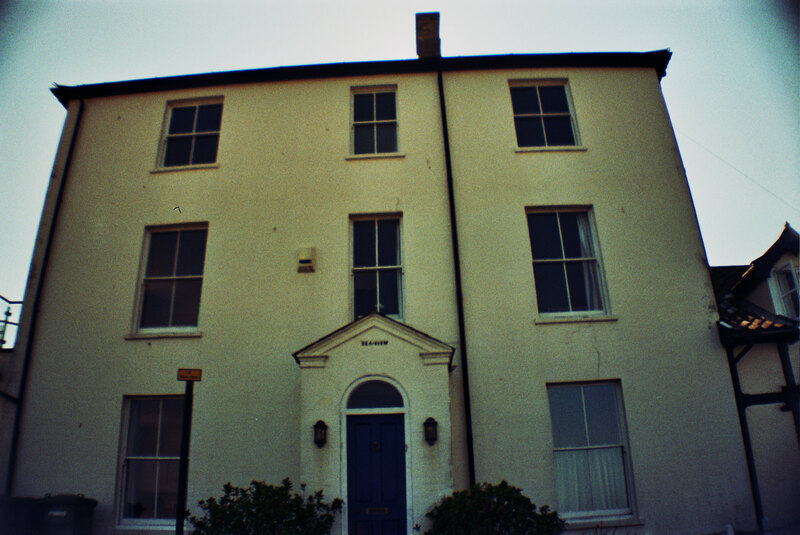 In the film, this plays a prominent visual role with the house often returned to (as a brothel in fact) being adjacent to it and is actually the eventual spot of another roadside accident; more under-swell to consider as further connecting the works in question. 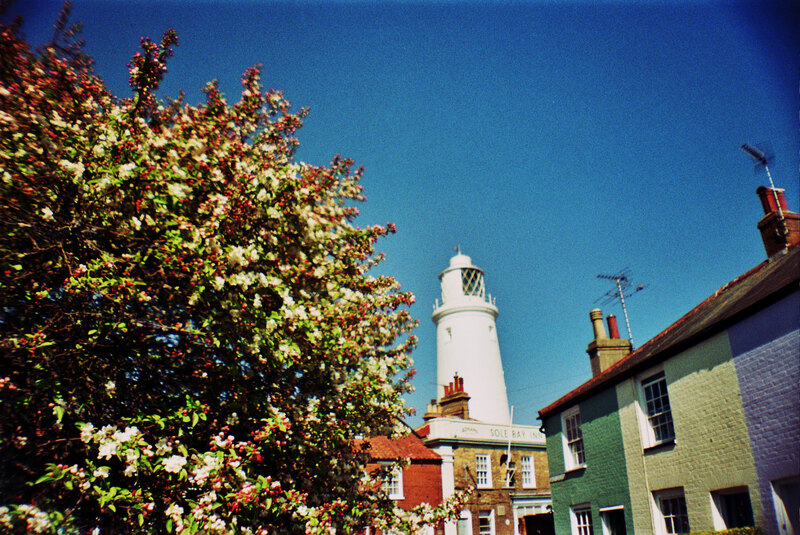 To understand both the connections between Greenaway’s film and Sebald’s own interpretation of the place and subsequently Millar’s tapping of its undercurrents, I decided to briefly walk around the town when last in Suffolk a few months back. A first visit to the house and lighthouse were essential; seeing it in relation to the reality of the place heightened how clever Greenaway’s framing of the place is as an isolated zone. The reality is far more quaint, vibrant and busy with people. 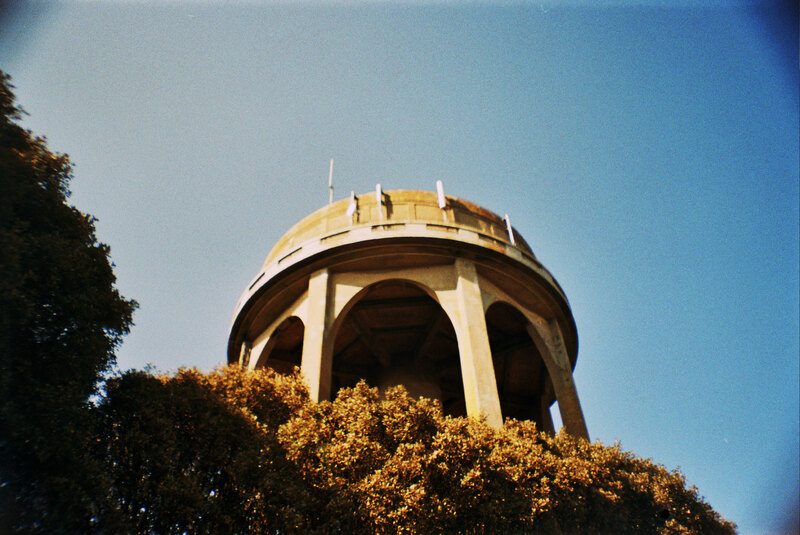 I then visited the water tower where several secret meetings in Greenaway’s film takes place (and where the character of Madgett fires one of the first fireworks to symbolise a death). The brutalism of the block connected again to Millar’s work; another firework-mapped monument where death quietly stalked the roads. The A146 towards Norwich where Sebald sadly died and where Millar took his photos was some way away from this road, the York Road out of Southwold to be exact, but there was a definite connection; both rural and haunted by death and fireworks, fact and fiction blurring into oneiric mixtures. 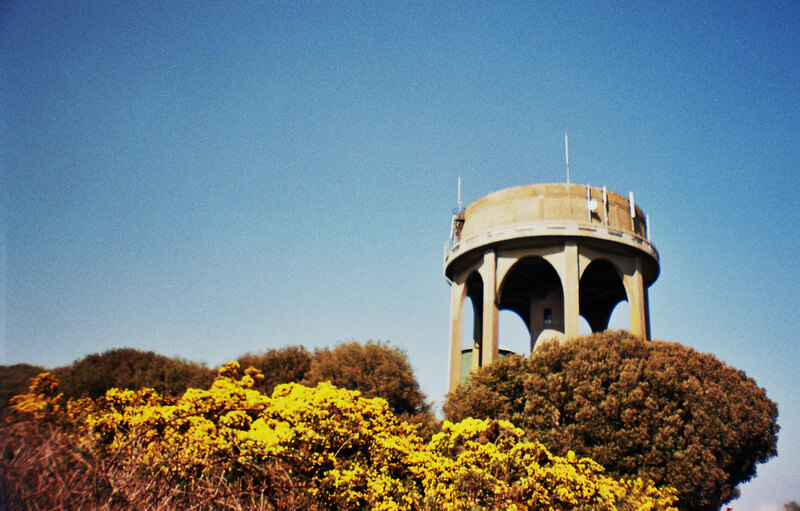 There was the temptation to head on north to Benacre Broads – another area mapped and arguably defined again by Sebald (this coastline is his) – but it was enough to drive down this road, back through to Dunwich and beyond. 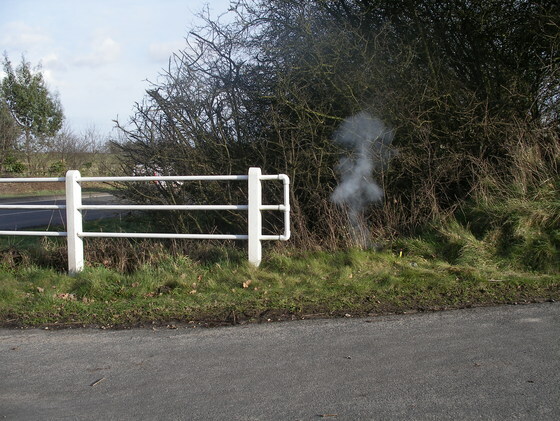 A Firework For Sebald is a roadwork as much as a ghostly, photographic portrait but one that is doused in a sense of Suffolk as a place that retains the tragedies of its past. Like a photographic slide waiting to be developed, its fields and even grassy roadside knolls hold on to memories long after they have gone up in smoke elsewhere. To the underworld margin’s latest spectre. Reverberating through to the lighthouse and beyond. Before fading off to haunt Benacre and Dunwich. The imprint of your melancholy, forever authored onto the land.